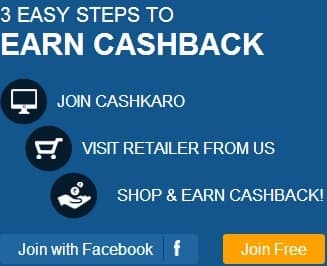 Clickbooth is an industry leader in the field of Affiliate Programs,Advertisement,Monetizing websites.It has vast collections of advertiser that will suit to every website. The criteria to join Clickbooth is very easy.You just have a website having good traffic and it should not contain adult content. You can request for your payment through Check and its minimum payout is only $20. A publisher displays an advertiser's ads, text links, or product links on their Web site, in e-mail campaigns, or in search listings. The publisher is paid a commission by the respective advertiser when a visitor clicks their Ad or takes a specific action such as filling out a form, subscribing to a service (both lead examples) or making a purchase (a sale). All you need to do is display text links / Text Ads / Banners Ads, on your website.Clickbooth has varieties of ad that can suit to your website and can monetize your website. If you have no website,you can get free domain and free web hosting services here,Click here .